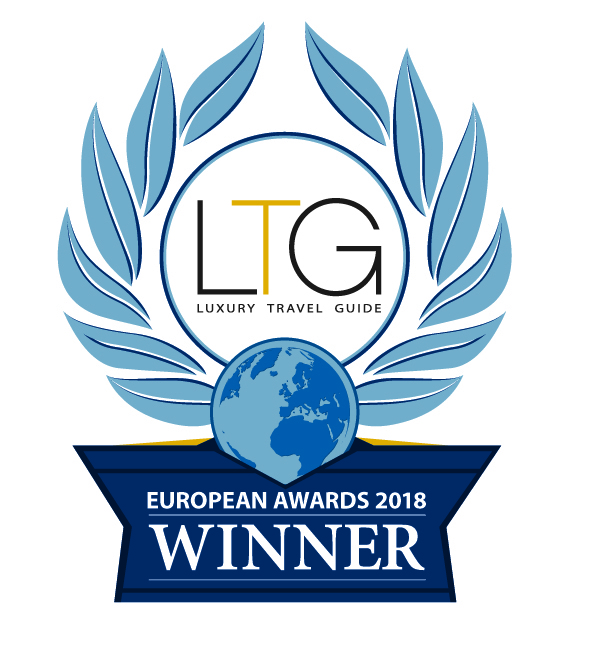 We are excited to announce we are an award winning chef two years in a row for Luxury Travel Guide awards 2018 for dining experience of the year Yeovil! To book your evening with us please contact us The Luxury Travel Awards recognise and celebrate excellence across all sectors of the affluent travel and tourism industry. Our team of experts have scoured the globe and travelled extensively in order to identify everything from the very best hotels, airlines and tour operators through to highlighting the most reputable transfer service companies. We are a caterer and Personal chef service that covers Somerset and Dorset including Weymouth, Sherborne, Bruton, Bridport, Dorchester, Lyme Regis Weston Yeovil and Exeter. If you would like to know if we cover your area please get in touch and we would be happy to discuss this with you.